More and more devices want to be charged through USB and there are just to little ways to charge without placing chargers any where. 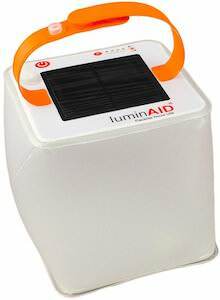 But if you need a good desk lamp then this can make your life better and easier. 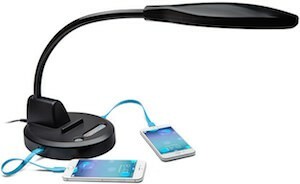 This desk lamp that is available in black or white has 3 USB ports 2 are 1a and 1 is 2.1a so that you can charge your phones and tables and maybe a battery pack or you bluetooth speaker. And as it has 3 ports it is just perfect. And besides being a great USB charger it is also an amazing lamp that offers 8 brightness settings so that you can get the right amount of light for the task at hand and when you it will remember you favorite setting when you turn it off. Pointing it is no problem either as the desk lamp has bendable neck. Come check out this Desk Lamp With USB Charger And Phone Stand. Want a robot on your desk? 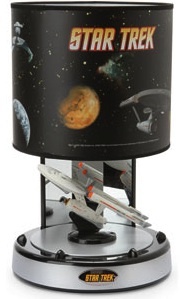 If so then this desk lamp could be perfect for you. 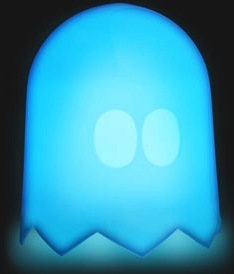 The lamp is shaped like a robot with a lightbulb as head. And part of the body like arms and legs are moveable to put it in all kind of fun directions. Each arm has a clip as hand so that you can make this robot hold things for you. 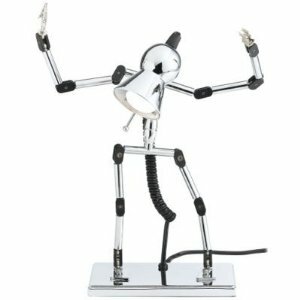 Need light in the dark come check out this Robot Desk Lamp. You want some light on your desk but don’t fee like pulling another wire. Hmm this mushroom lamp could be the solution. 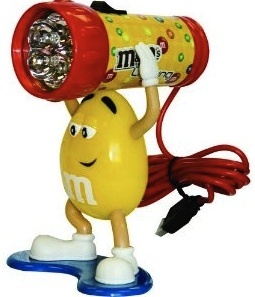 It will get it’s power through the USB port of your computer (or 4 AA batteries). Just like the picture you can lighten up your desk by just pressing the top of the mushroom. Go have a much closer look at this USB Mushroom Lamp. Homer Simpson is relaxing in his chair. But this is not just a chair it is a chair with a lamp on top, does this mean that Homer could use this to read a book? I guess you have to see for your self. 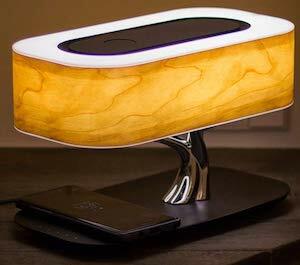 This Lamp is powered by USB so just hook it up to your computer and the fun will begin. 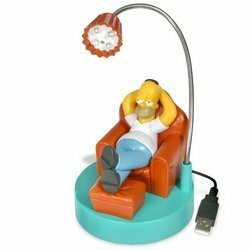 Order the Homer Simpson USB Desk Light today!